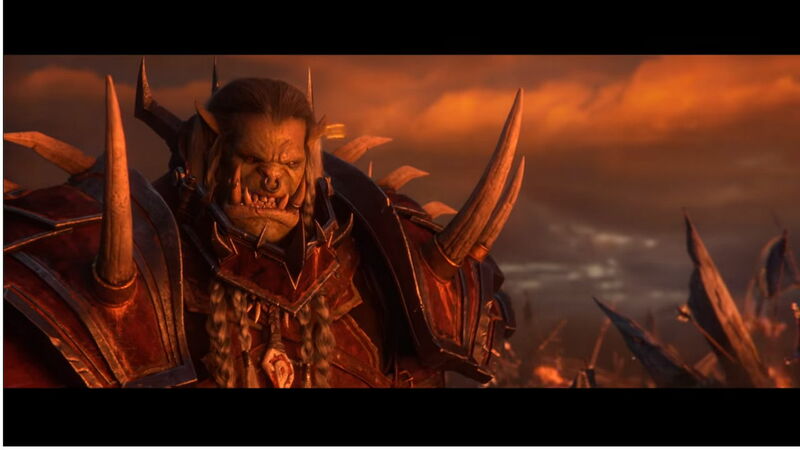 With so much hype building up for the latest WoW expansion, Blizzard entertainment released a new cinematic entitled Old Soldier featuring one of the Horde’s oldest soldiers — Saurfang. The cinematic opens with Saurfang who remembers the death of his son and his protest of the burning of World Tree Teldrassil. He is then approached by a young soldier who asks him what should he do to the upcoming battle. Saurfang just shrugs off the young lad and exclaims that the upcoming battle has no glory. This cinematic shows how Saurfang seeks honor and the Hordes own glory, all while being torn by the loss of many innocent lives from the Burning of Teldrassil which he deems dishonorable. The cinematic itself is again an excellent one, much like any other Blizzard cinematic; us WoW fans are definitely getting spoiled content-wise! World of Warcraft: Battle of Azeroth will be released this August 14. And yes, it’s a very promising expansion! Previous articleNew Life is Strange 2 trailer looks nothing like the first game!